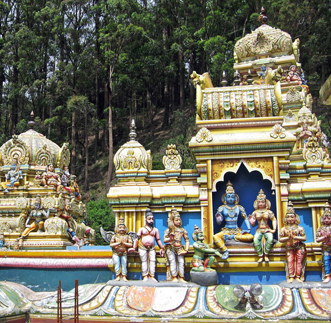 Sri Lanka’s Cultural and Religious sites are many. 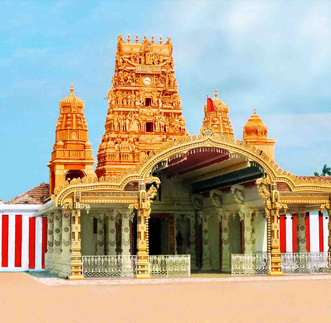 They range from the ancient ruins of cities, temples and shrines in the Cultural Triangle including the Temple of the Tooth in Kandy to the remains of Portuguese, Dutch and British colonisation in the form of old forts (especially the one at Galle). 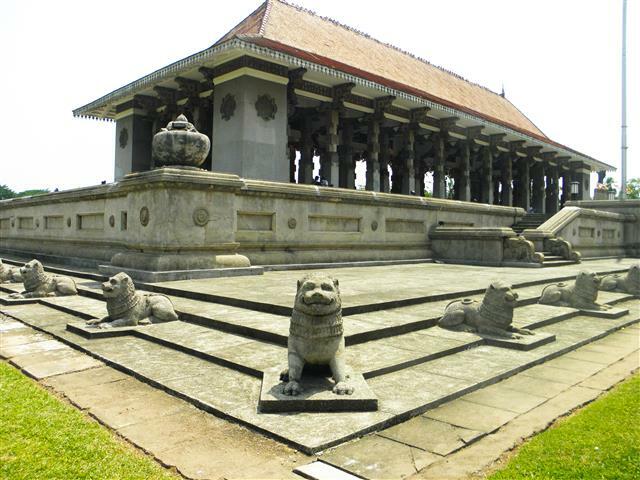 In Colombo there are statues of cultural interest as well as modern monuments such as Independence Square. 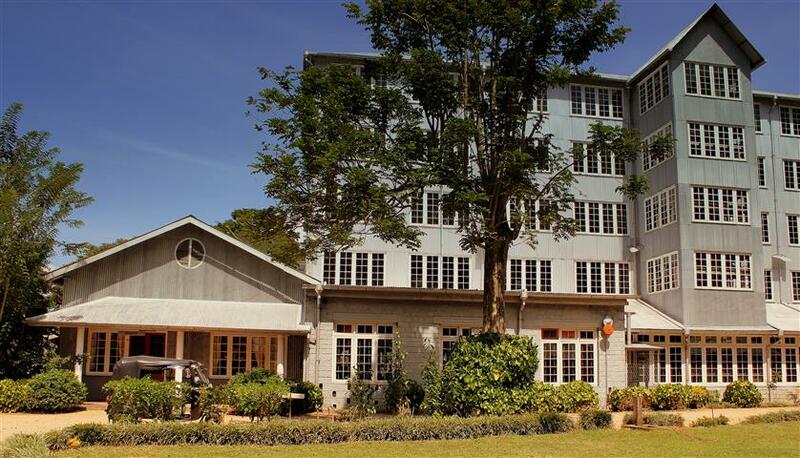 Colombo has many museums reflecting the importance of its cultural heritage, including the National Museum with many artefacts from the Kandyan period. 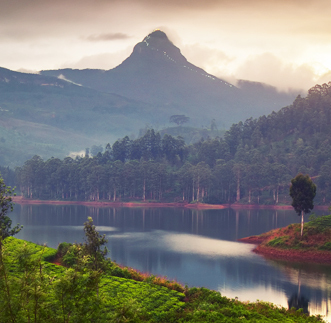 There is also a museum devoted to the Dutch Period as well as museums of modern culture such as the Currency Museum, the Philatelic Museum, a puppet museum as well as a Railway Museum in Colombo and another one in Kadugannawa, outside Kandy. 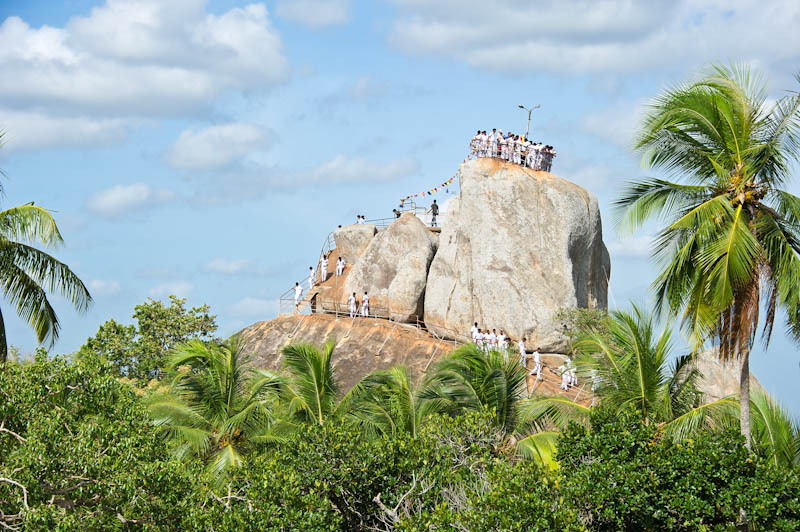 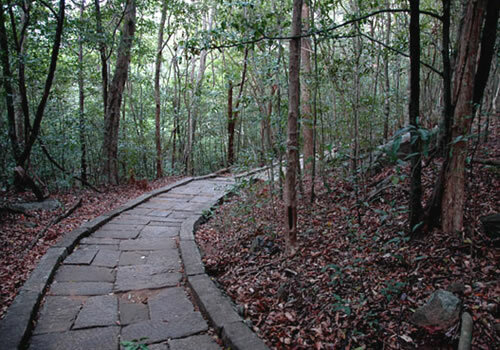 Ritigala is a mountain range 43km from Anuradhapura some 766m above sea level and 600m above the surrounding plains.